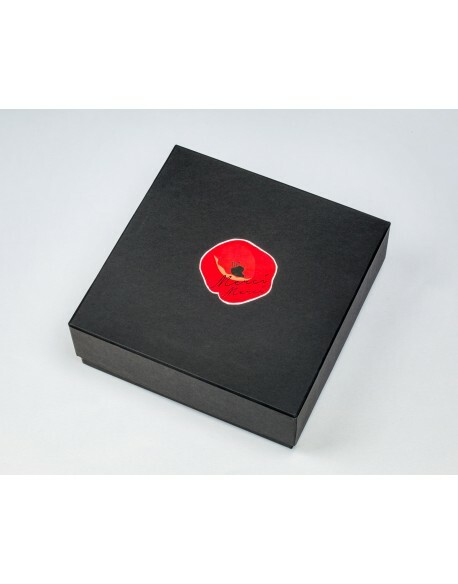 This beauty works to deliver a luxurious golden glow. 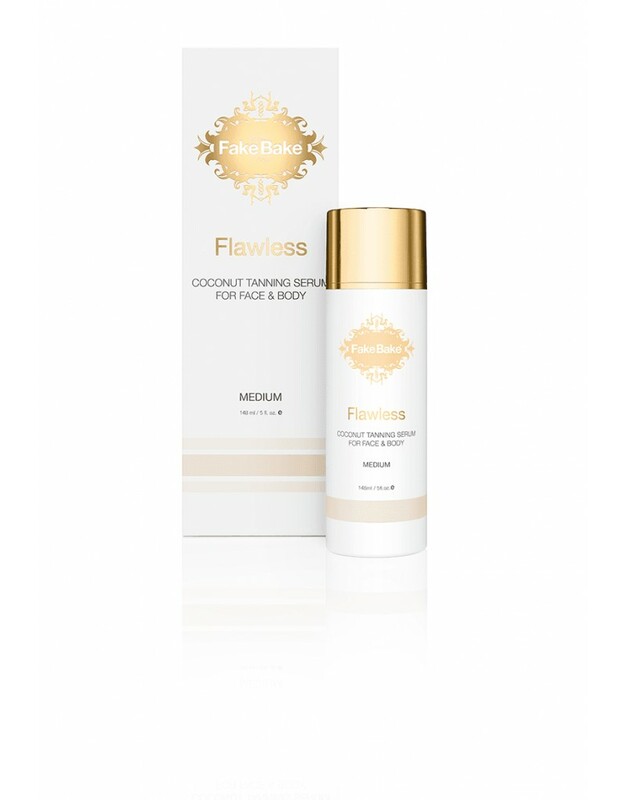 Packed with carefully selected ingredients, this fast drying, refreshing and hydrating serum, contains hyaluronic acid and coconut oil providing anti-aging results. 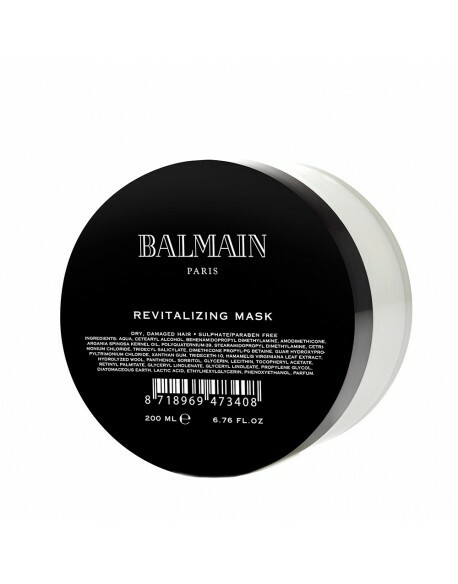 Suitable for the body and face. 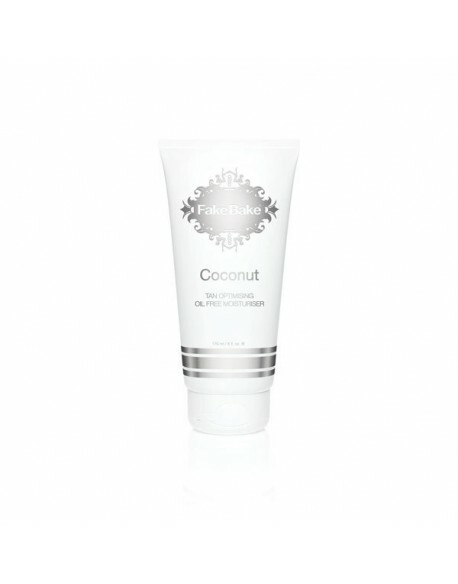 If you need best of the best – choose this luxury Coconut serum! Fake Bake’s brand new Flawless Coconut Tanning Serum is a magical elixir, so jam-packed full of skin-loving ingredients that it will seriously change the way you tan forever! 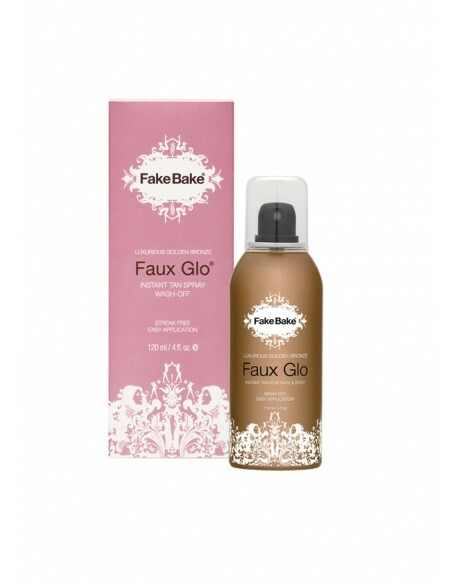 This worldwide exclusive combines our luxurious Fake Bake formula with superfood Coconut Oil and it is a gorgeously glowing match made in heaven. 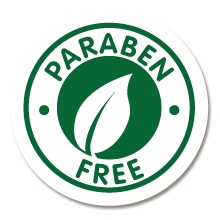 Naturally-derived tanning ingredients DHA, Erythrulose and DMI blended with key skin loving ingredients, create the most natural, believable and enviable self-tan result. 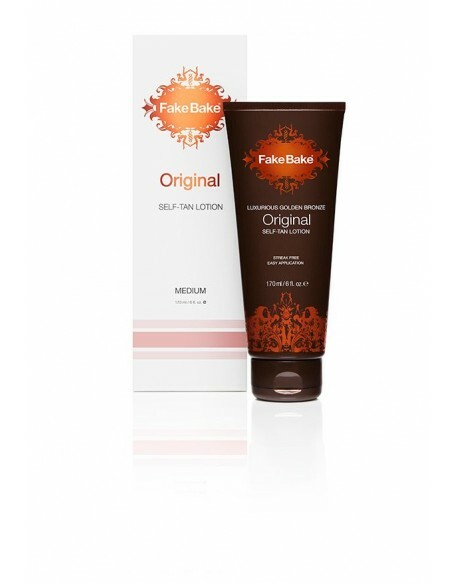 If you prefer best of the best – take Fake Bake COCONUT serum!